Not sure which color is best for you? No problem! Talk to one of our skilled artists today about which products and colors would be best for your skin tone and texture. You can also send in a photo of yourself for color ID matching. 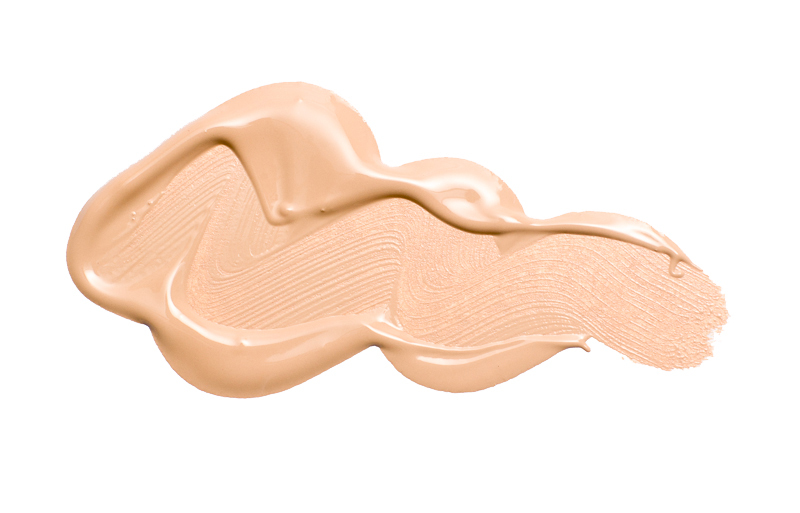 PURCHASE A 24 HOUR WEAR FOUNDATION SAMPLE TODAY TO CUSTOMIZE YOUR SPECIFIC COLOR ID NEEDS. Good for when you are not sure which shade is best for you. Please fill out the following form and a Pro Artist Team Member will get back to you as soon as possible.